I hope you find great value in these Quotes by Rabindranath Tagore from my large collection of motivational and inspirational quotes and sayings. truth will be shut out. you do not gather the beauty of the flower. dust is greater than your idol. 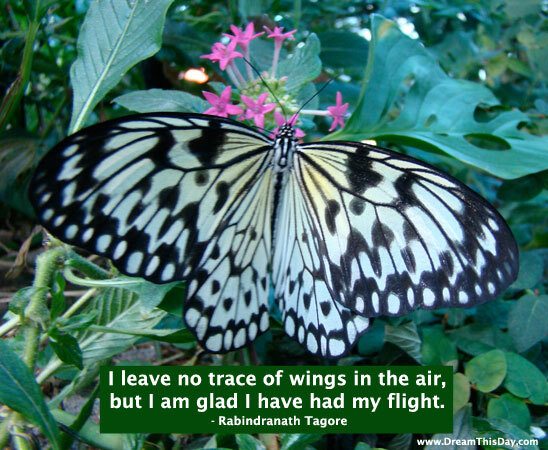 Thank you for visiting: Rabindranath Tagore Quotes and Sayings.